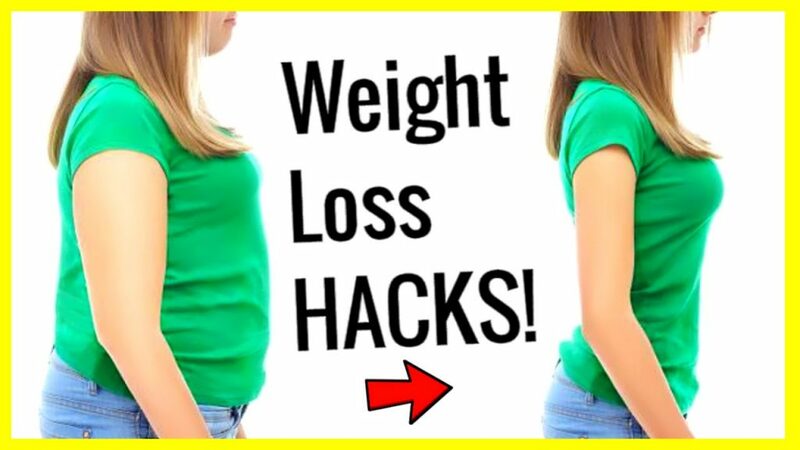 How to lose weight fast: Before we going to see lose weight tips we should know some things about obesity, LDL and HDL and Causes of Obesity – Obesity is generally caused by eating too much and moving too little. If you consume high amounts of energy, particularly fat and sugars, but don’t burn off the energy through exercise and physical activity, much of the surplus energy will be stored by the body as fat. Cholesterol is carried in the blood attached to proteins called lipoproteins. There are two main forms, LDL (low density lipoprotein) and HDL (high density lipoprotein). LDL cholesterol is often referred to as “bad cholesterol” because too much is unhealthy. HDL is often referred to as “good cholesterol” because it is protective. Knowing your levels of these can help explain your risk of heart disease. Your doctor should be able to tell you your levels of “good” and “bad” cholesterol. Lack of physical activity is another important factor related to obesity. Many people have jobs that involve sitting at a desk for most of the day. They also rely on their cars, rather than walking or cycling. For relaxation, many people tend to watch TV, browse the internet or play computer games, and rarely take regular exercise. If you’re not active enough, you don’t use the energy provided by the food you eat, and the extra energy you consume is stored by the body as fat. 1st Day Morning Wake up early 6’O clock in the morning. Do refresh.. do not drink coffee or tea. Buy below things get ready before we start. Cut 100 grams of banana stem as small pc’s as we demonstrated on video. Put the Banana stem Slice in Mixer Grinder and Jeera. make juice of it. Take 100ml of Banana stem Juice and mix curd and Pepper, salt drink it slowly. After drink this juice don’t drink or eat anything for 30 mins. This Juice not only helpful to reduce Weight, at the same time it dissolve cholesterol and clears Heart vein blockage, Kidney an Gallbladder stones. After 30 Min Do some warm up exercise for 15 mins. Those who not able to do exercise may walk for 30 mins in fresh air. Diet to be avoided during this period : Oil Food, Fried Food, Meat, High cholesterol food. Follow the above procedure and banana stem cell juice for 3 days. Don’t drink this juice not more than 3 days. Because this juice more powerful to reduce bone density. We will see next 27 days plan. 4thd Day Morning Wake up early 6’O clock in the morning. Do refresh.. do not drink coffee or tea. Buy below things get ready before we start. make juice of the above and drink this juice slowly. don’t drink or eat anything for 30 mins. This Juice very effective to reduce Weight and burn cholesterol naturally. Do below yoga for 30 min will burn your cholesterol and belly fat. After doing yoga take 1 cup of Fruit salad. Repeat the same plan for 27 days.